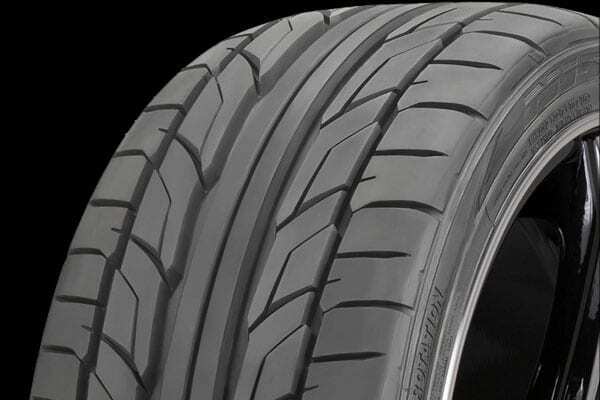 If you love to drive for the pure thrill of it, the Nitto NT555 G2 tire was made for you. Believe it or not, the second generation of the well-loved NT555, the NT555 G2 offers even better traction, handling, and wet braking than the original. It’s built with large tread blocks for increased traction and a silica-enriched tread compound for exceptional handling. 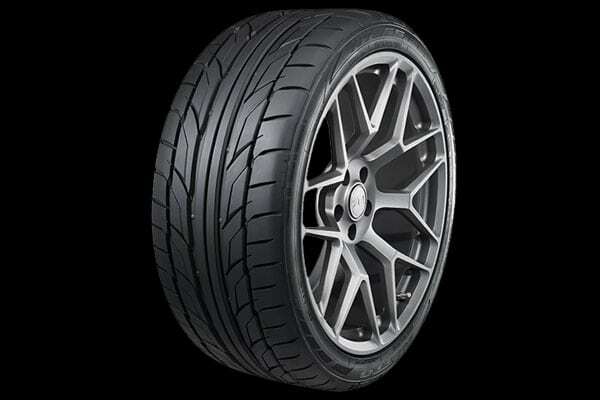 Get a set of Nitto NT555 G2 tires and bring the thrills back to driving.